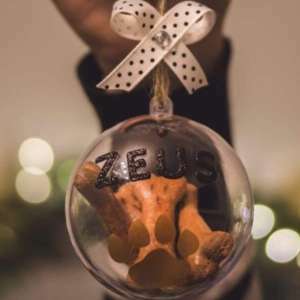 I design pet treat baubles & memorial baubles. All shatterproof for our furry friends ! 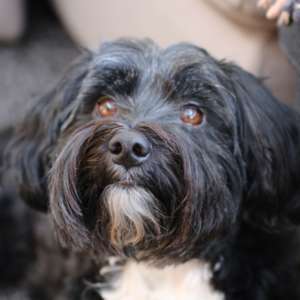 East of Chester: Christleton and surrounding areas for home boarding, dog walks and pet visits. Dog Walking, Pet Sitting, Pet Visits Pet Taxi Member of the National Association of Pet Sitters and Dog Walkers & Extended opening hours. My aim is to provide each dog with as much love and attention as possible, whilst having lots of fun on our walks. 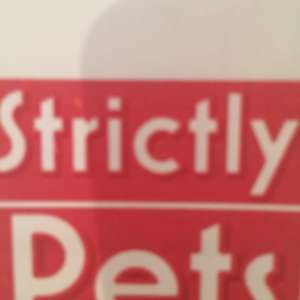 Pets Pantry are an independent online & retail pet shop based in Stockton Heath, Cheshire. Started in 1980, we focus on service and value. If you're looking for the best in dog accessories and treats, then you've come to the right place. 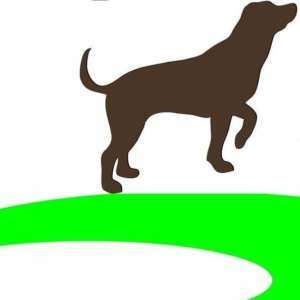 We are a Dog Walking, Home Boarding and Doggy Day Care service operating throughout Stockport. 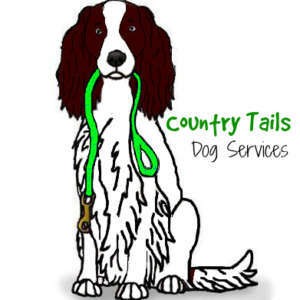 Country Tails Dog Services are fully insured and can help with your needs. 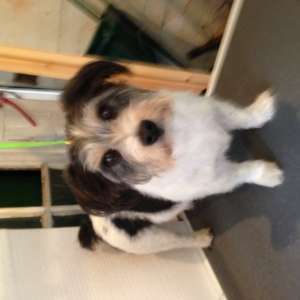 Offering dog walking and home sitting. 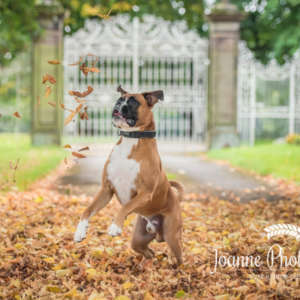 Pet photographer specialised in dog and horse photography. All my sessions are outdoors at your favourite location. BIPP member. 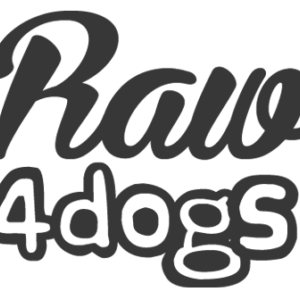 Secure field/lake hire, Dog Swim Club, breed/size play sessions, agility area, training/puppy classes, doggy day care and home boarding! 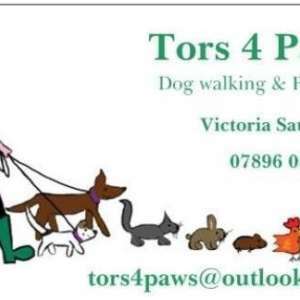 Tors 4 Paws provides professional and experienced pet care services. This includes dog walking, pet sitting, cat visits, small animal care. 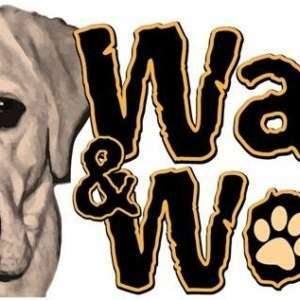 Walks and Woofs aim to be: "There For Your Pets When You Can't Be" I have over 3 years experience so please check out my website! A new store for dogs, cats and wildlife selling high quality, ethical products that are eco-friendly, UK made or handmade where possible.